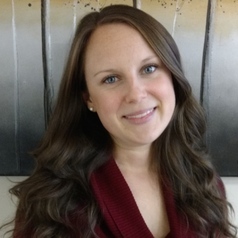 Sarah Minnes is a Postdoctoral Fellow at the University of Saskatchewan, in the School of Environment and Sustainability. She holds a PhD from Memorial University of Newfoundland, a master’s degree in Rural Planning and Development from the University of Guelph, as well as an undergraduate degree in International Development from the University of Guelph. She is published widely on topics related to Canadian regional development, sustainable watersheds and drinking water systems, and overall rural resilience. She is a registered professional planner, and has worked for Municipalities Newfoundland and Labrador, the Region of York- Forestry, the Ontario Ministry of Natural Resources, the Ontario Federation of Anglers and Hunters, the Rural Policy Learning Commons, and is a proud board member of the Canadian Rural Revitalization Foundation.